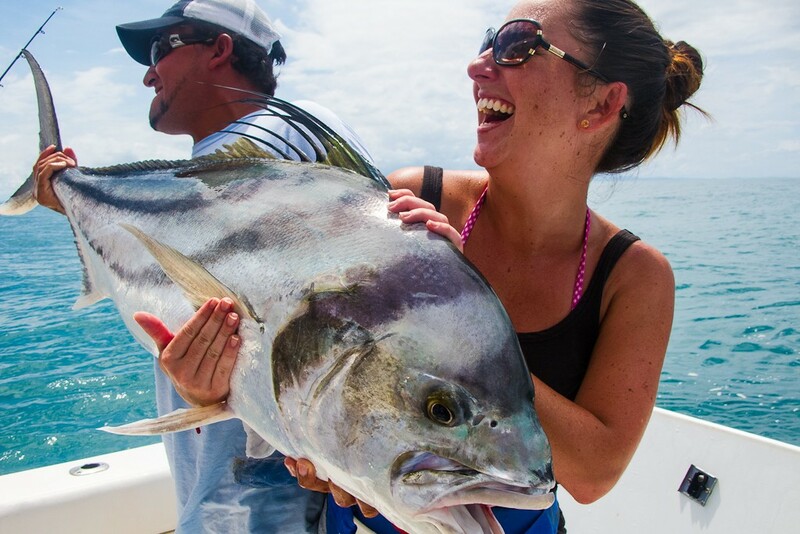 Deep Sea Fishing – Just a short boat ride from the shore and you’ve got “big game” on! Costa Rica delivers year round when it comes to World Class fishing. Not ready to commit? That’s okay.